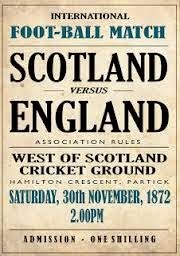 The first official international football match was played in 1872 in Glasgow between Scotland and England. Bad weather caused the first fixture to be cancelled but a rescheduled game took place at the West of Scotland, Cricket Ground in Patrick, Glasgow. The game ended in a nothing each draw. By 1900, national football associations were being founded in different countries and the first official international match outside of the British Isles was played between Uruguay and Argentina in Montevideo in July 1902. Argentina won 6-0. 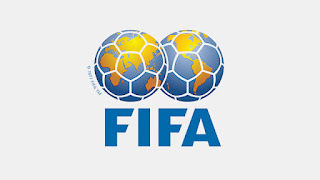 The Fédération Internationale de Football Association (FIFA) was founded in Paris on 22 May 1904. It comprised of football associations from France, Belgium, Denmark, the Netherlands, Spain, Sweden and Switzerland, and Germany. Football began to played at the 1900 and 1904 Summer Olympics, as well as at the 1906 Intercalated Games. 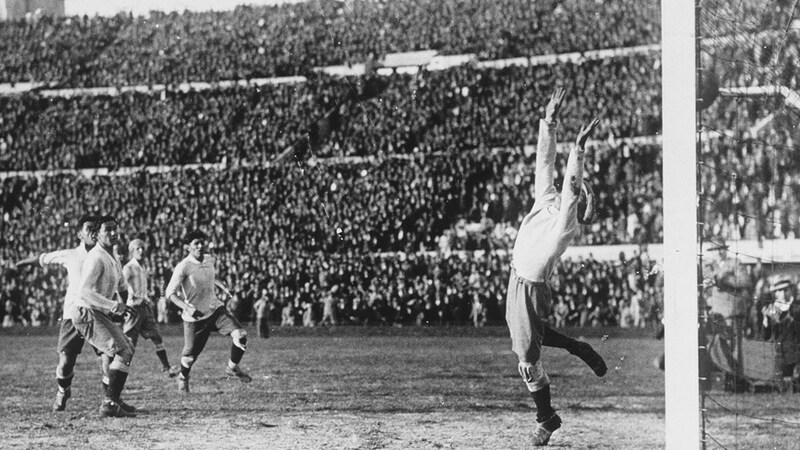 The first official FIFA-supervised Olympic competition was at the 1908 Summer Olympics. The event was for amateur players only and organised by England's Football Association. 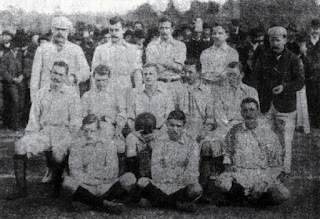 The England national amateur football team won the event in both 1908 and 1912. 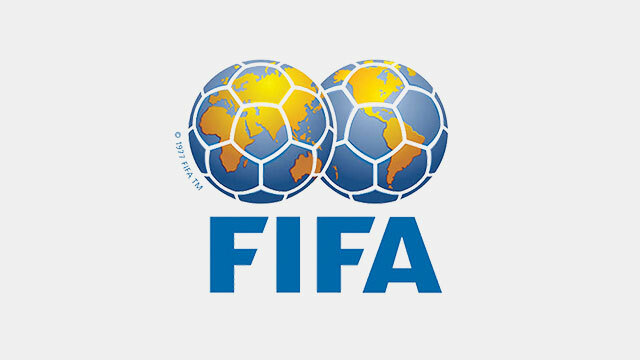 In 1906 FIFA organised an international football tournament between nations outside of the Olympic framework in Switzerland. 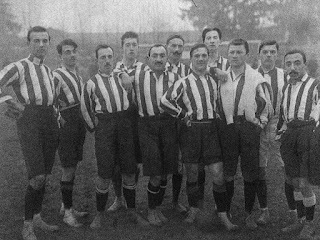 By 1908, individual clubs (not national teams) were represented for the first time in the Torneo Internazionale Stampa Sportiva held in Turin (1908) and , the Sir Thomas Lipton Trophy , held in the same city a year later. The former suffered several setbacks including a boycott by the larger teams. In the end the tournament had two participants Andrea Doria and Juventus. Evenutally after much controversy and several rematches, Juventus were declared the winners. The Sir Thomas Lipton Trophy was a precursor to the Inter-Cities Fairs Cup and Italy, Germany and Switzerland sent their most prestigious professional club sides to the competition. When the Football Association of England refused to be associated with the competition, Lipton invited West Auckland FC, an amateur side from County Durham to take part. Ironically, West Auckland won the tournament and returned to Italy in 1911 to defend their title. In this second competition, West Auckland beat Juventus 6-1 in the final, and were awarded the trophy outright. 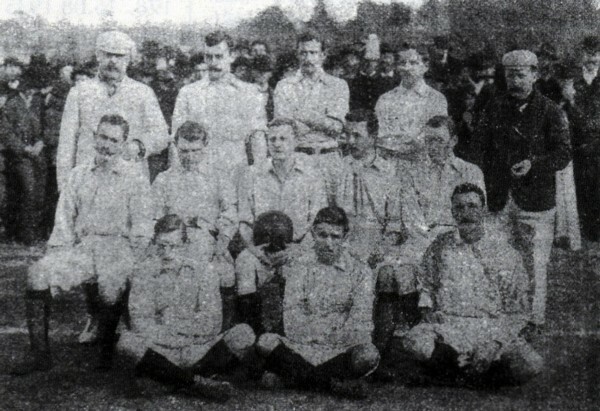 In 1914, FIFA agreed to recognise the Olympic tournament as a "world football championship for amateurs", and took responsibility for organising the event. 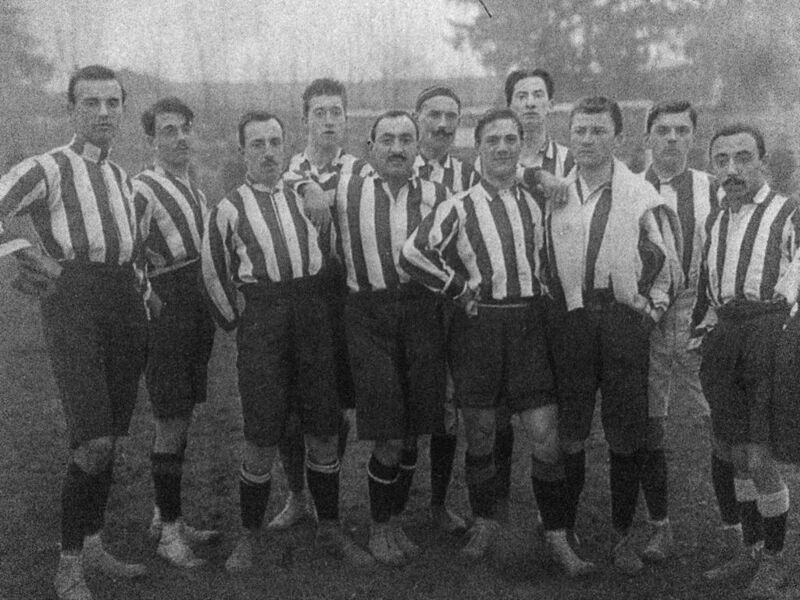 This led the way for the world's first intercontinental football competition, at the 1920 Summer Olympics Antwerp. The tournament was contested by 14 teams, with host country Belgium winning the gold medal. Spain won silver, while the Netherlands won the bronze medal. 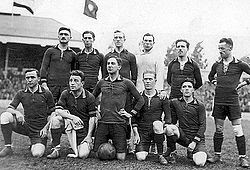 Uruguay won the tournaments in 1924 and 1928. The FIFA World Cup was first held in 1930, when FIFA president Jules Rimet decided to stage an international football tournament. Thirteen teams (seven from South America, four from Europe, and two from North America) entered the tournament. Few European teams chose to participate because of the difficulty of travelling to South America. 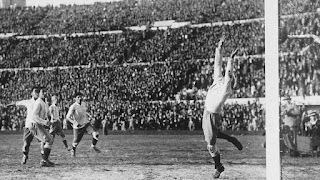 In the final, hosts and pre-tournament favourites Uruguay defeated Argentina 4–2 in front of a crowd of 68,346 people, and became the first nation to win the World Cup.